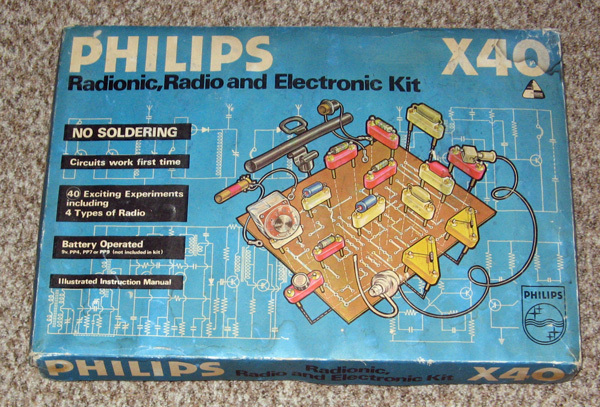 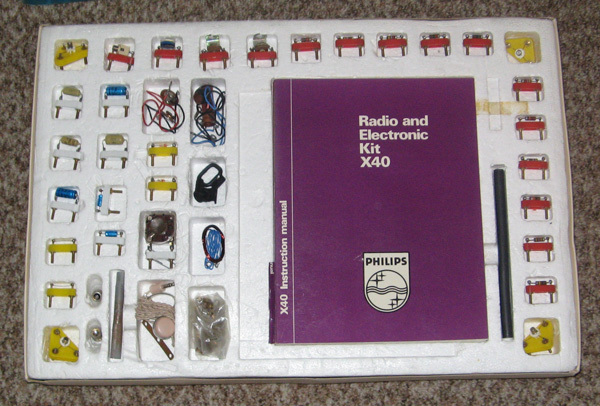 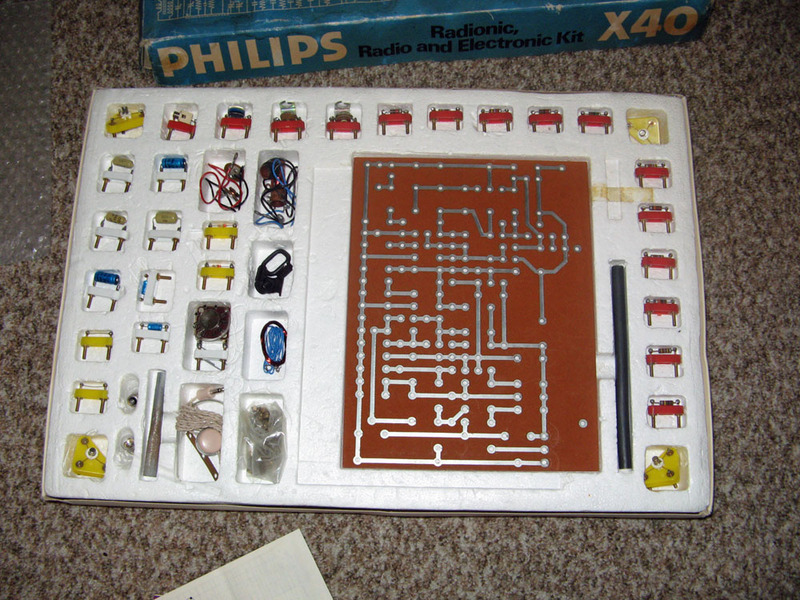 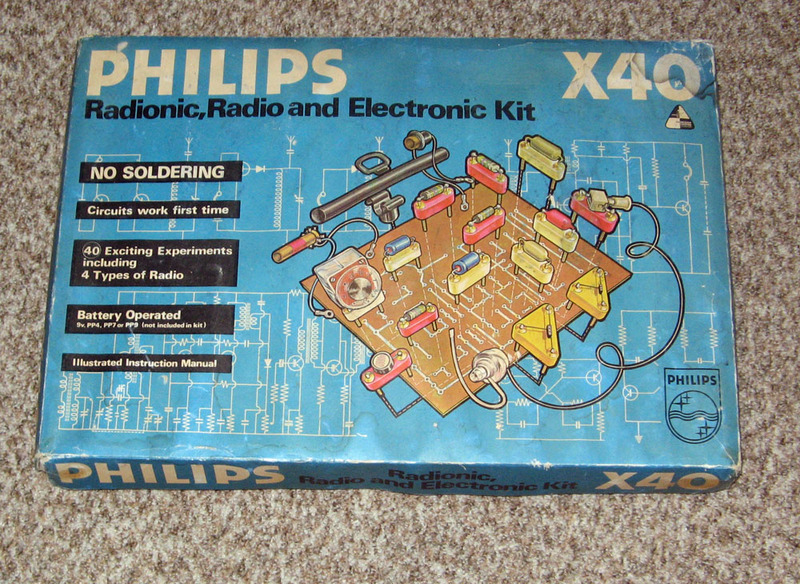 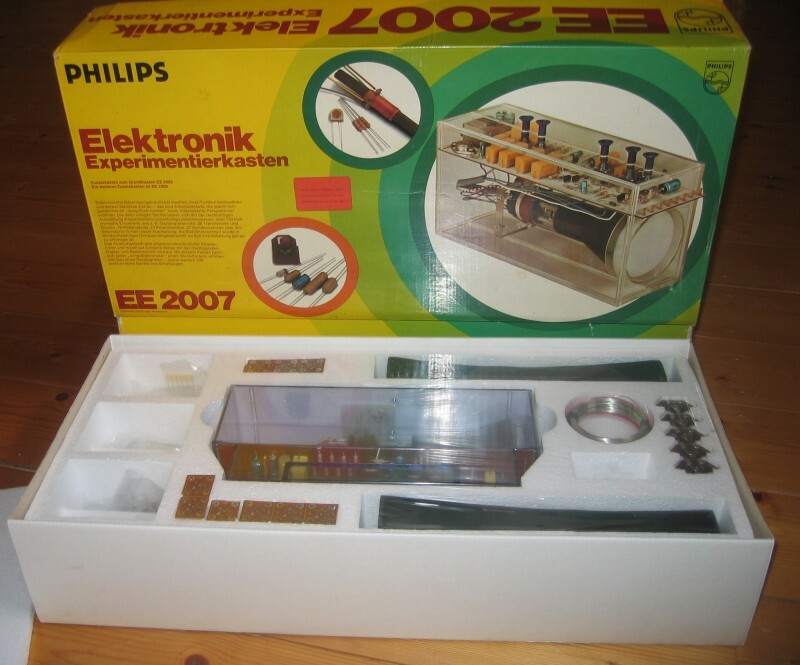 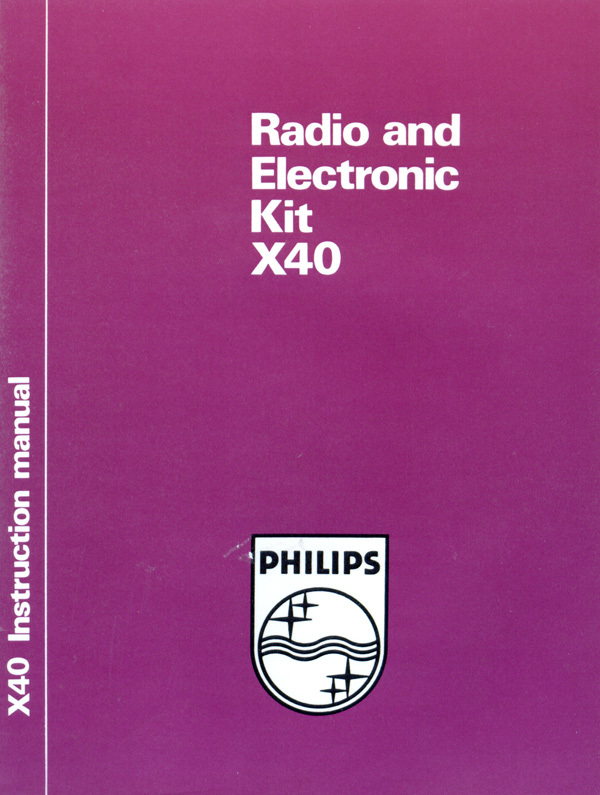 The Philips X40 Radio and Electronics kit is part of a range of kits only published in the United Kingdom. 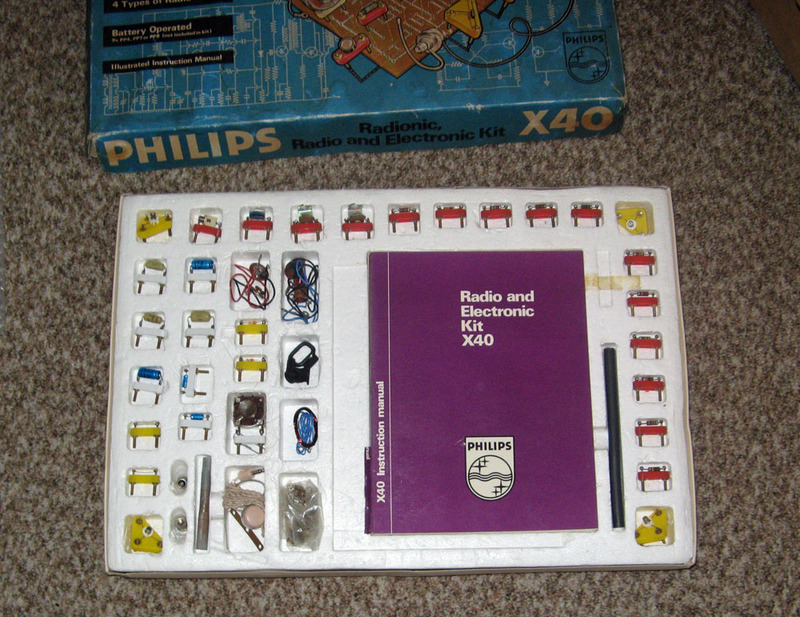 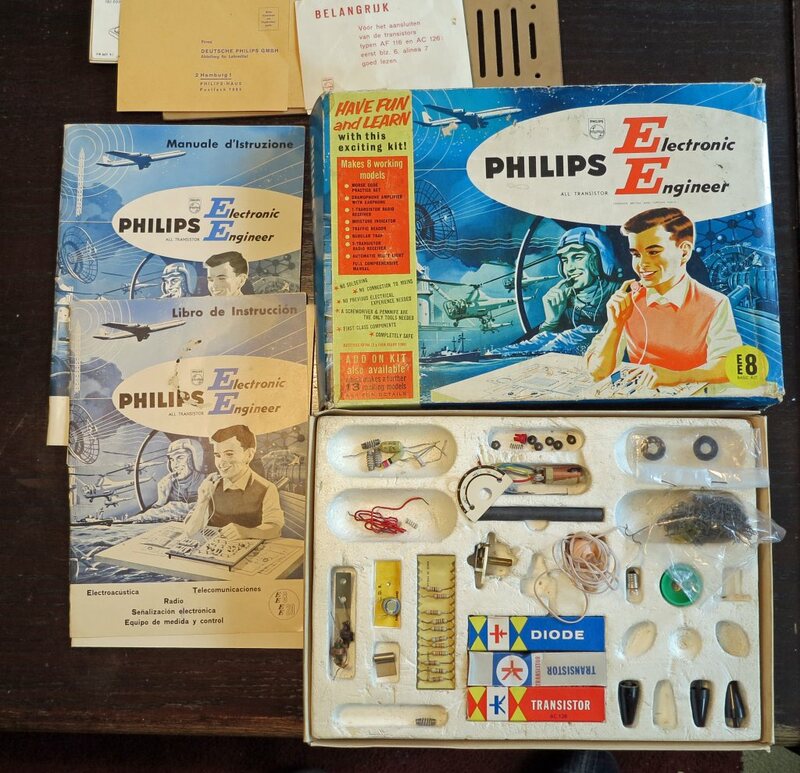 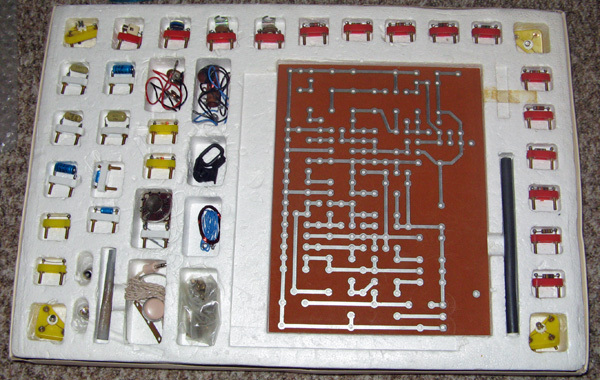 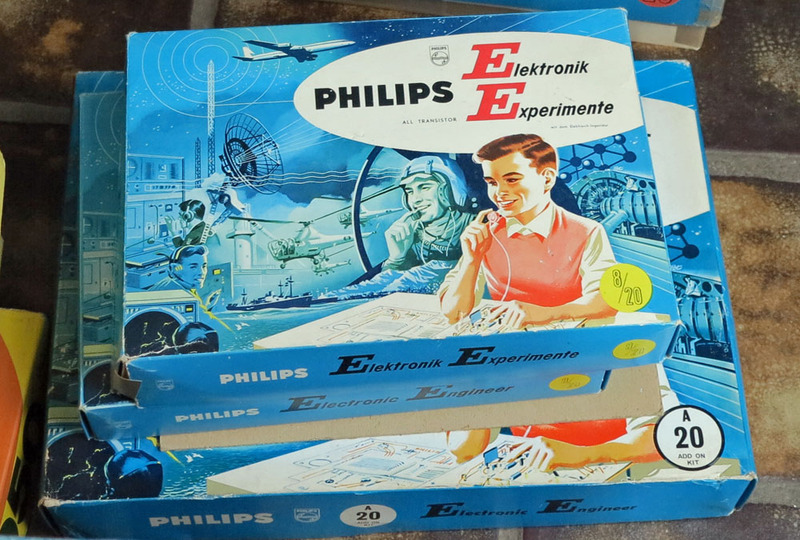 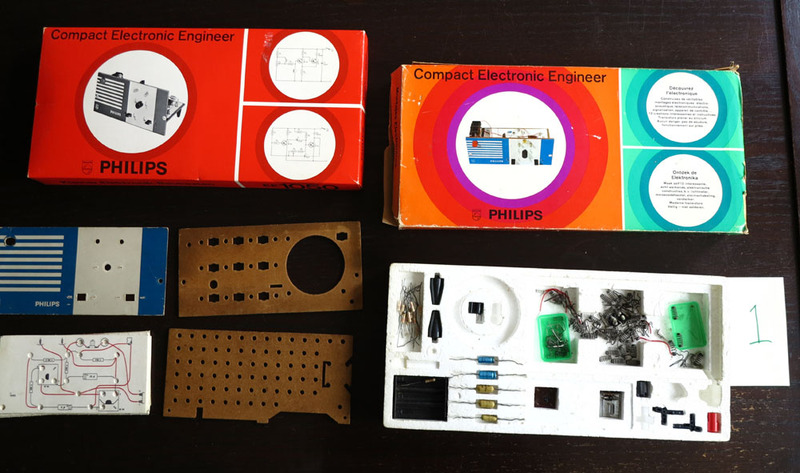 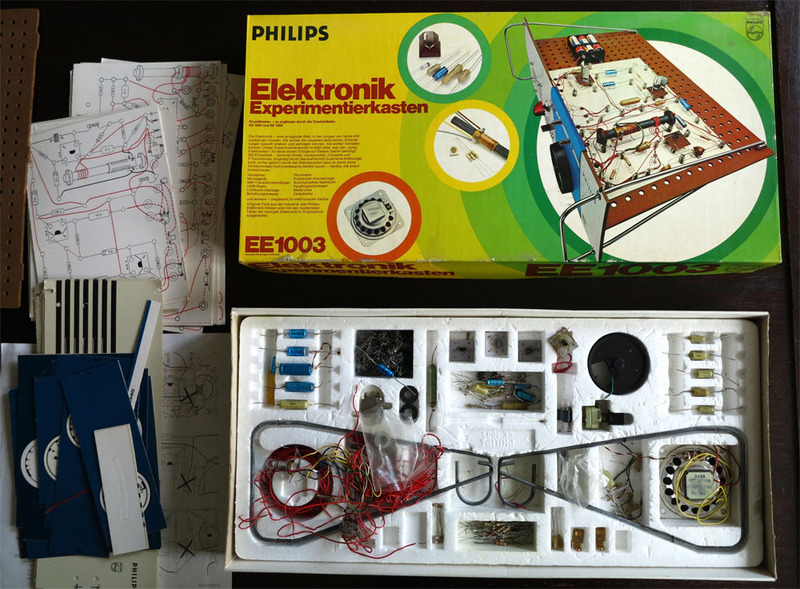 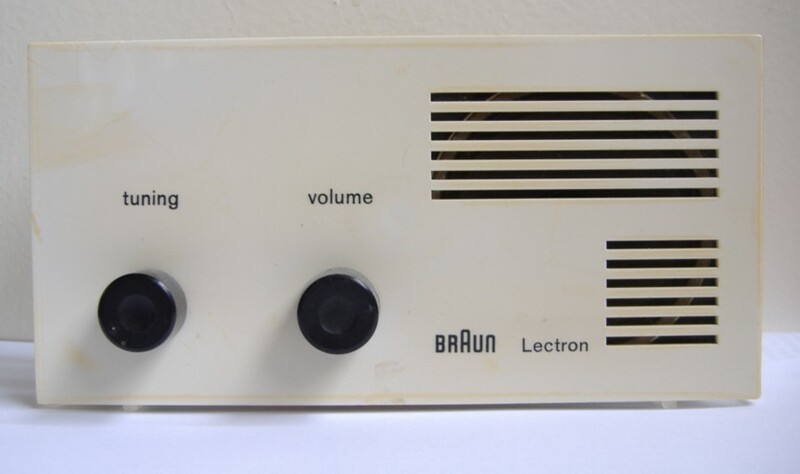 First under the name Radionics, later under the Philips brand. 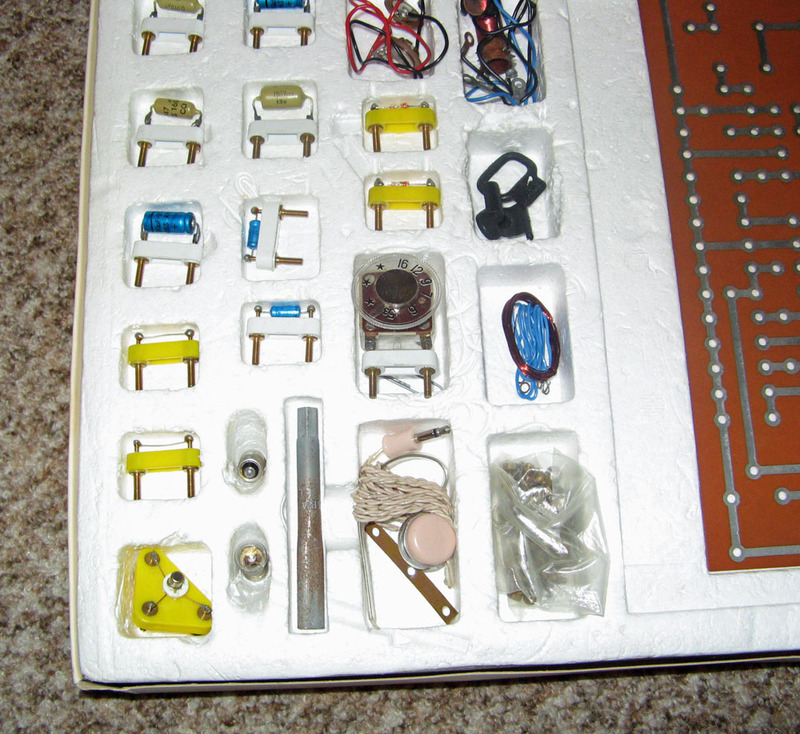 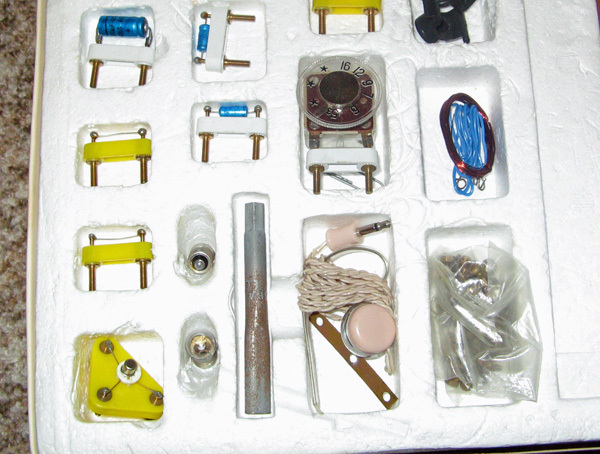 The construction mechanism is completely different from the EE series as you can see on the photos.